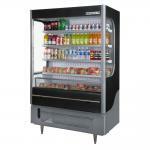 Our selection of commercial merchandising refrigeration will ensure your store is always prepared to offer customers cold drink and quick snacks. 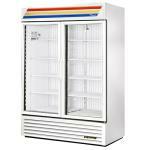 We offer everything from open air-curtain merchandisers and countertop glass door merchandisers, to ice merchandiser displays and floral merchandisers, all from trusted brands such as True Refrigeration, Beverage Air and more. 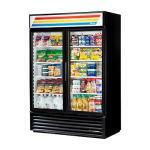 Whether your business is a busy convenience store or a grocery store chain, being able to keep your establishment's convenient snacks and drinks ready for customers is vital. 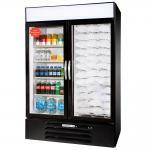 Restaurant Equipment Solutions carries a wide variety of commercial merchandising refrigeration from the brands you want. 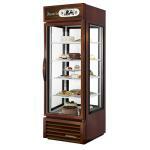 We carry glass-end merchandisers, ideal for specialty cake shops. 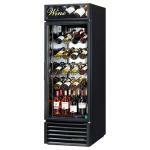 We also offer commercial wine merchandisers for your winery or high-end restaurant. 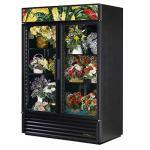 Should you need a way to keep your flower arrangements fresh, we've got you covered with floral merchandisers as well. 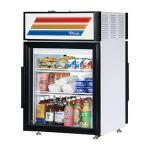 Whatever your merchandising refrigeration needs are, we have the right piece of equipment for you. 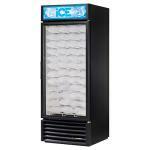 Should you have any questions, please feel free to contact our helpful Restaurant Equipment Solutions specialists at 1-877-236-5780.